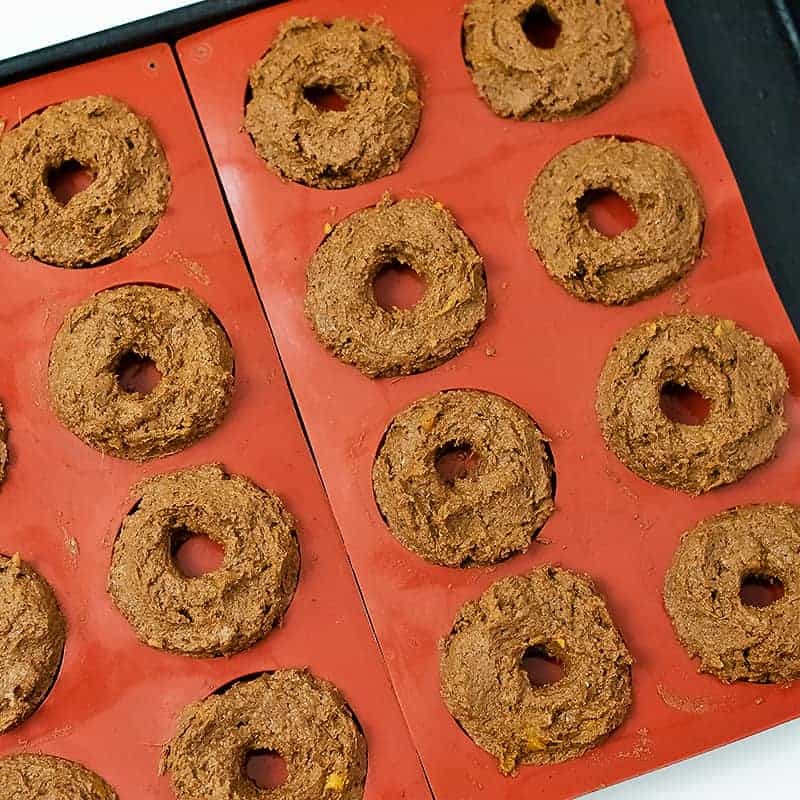 Vegan sweet potato protein donuts are about to become your new favorite go to snack! 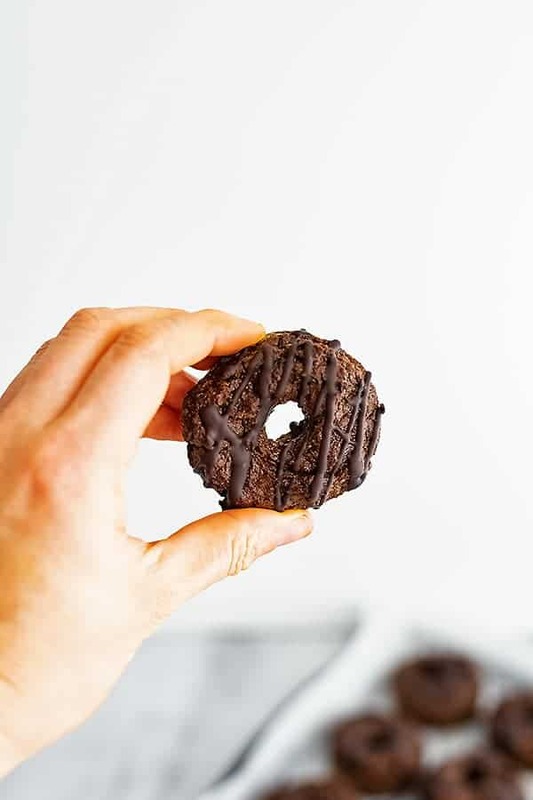 Packed with protein, these healthy donuts are gluten free, egg free, dairy free and so easy to make! Ready in about 30 minutes with very little equipment needed! I often spend some time on Sundays doing what I call ingredient prep. I prep big batches of things like rice, sweet potatoes, hard boiled eggs, and various proteins so that during the week I can quickly throw together a meal. Often I find that I over cook at least one thing, and last week I had leftover sweet potatoes. I first thought of making gluten free sweet potato brownies but though that donuts would be more fun and an easier way to control portions! Those brownies disappear in like 2 days! So I decided to modify that sweet potato brownie recipe and created these super thick, dense sweet potato donuts that are literally the perfect amount of sweet! These sweet potato donuts are the perfect breakfast or afternoon snack! 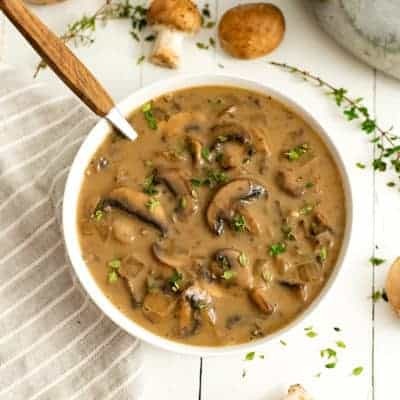 They are secretly healthy – packed with fiber and protein! These would be the perfect after school snack for kiddos too! What do you need to make sweet potato donuts? Add the rest of the wet ingredients: maple syrup and almond butter and stir well. 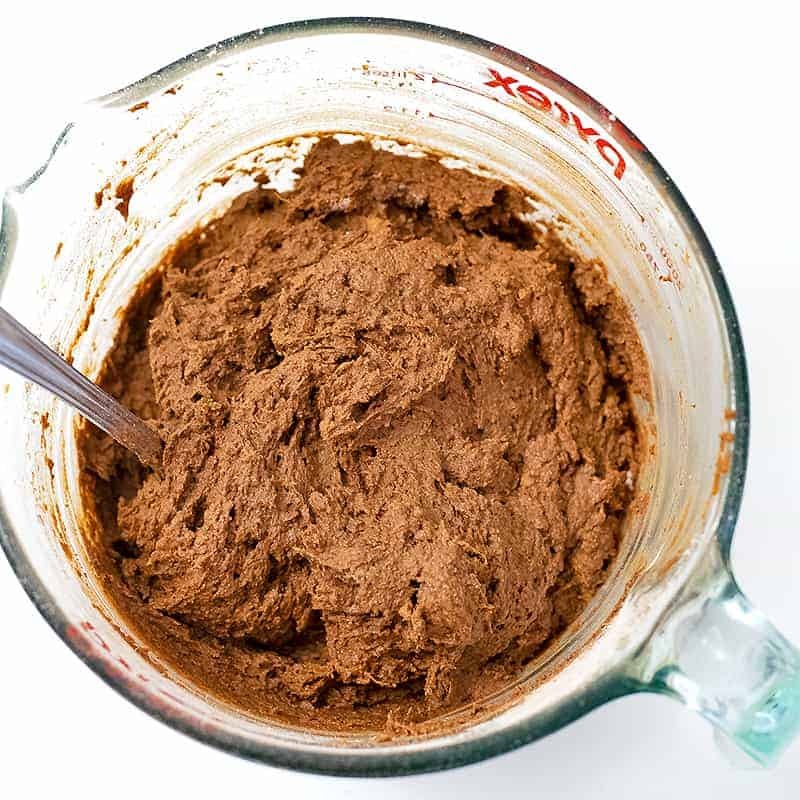 Add the dry ingredients (gluten free flour, cacao powder, protein powder and baking powder) and stir well. Spoon the batter between 16 mini donut molds and press the batter in, creating the hole in the center (see below for tips on other options). Bake in a 400F oven for 25 minutes. Let cool slightly and remove from the donut pan. Melt chocolate and drizzle over the donuts. Let cool in the fridge to harden the chocolate. You can add these toppings on top of the melted chocolate! If you don’t want to make chocolate sweet potato donuts, you can also make them vanilla! 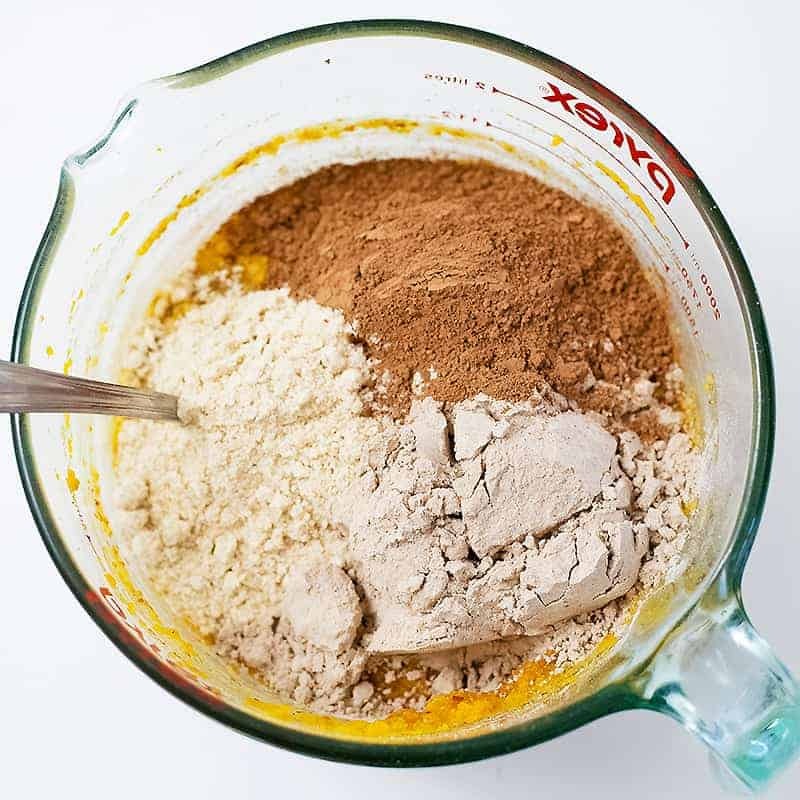 Use vanilla protein and increase the gluten free flour by 3 tablespoons. Add a kick to these donuts by adding in ½ tablespoon of espresso powder into the batter. This will intensify the chocolate and give it a bit of a caffeine boost. 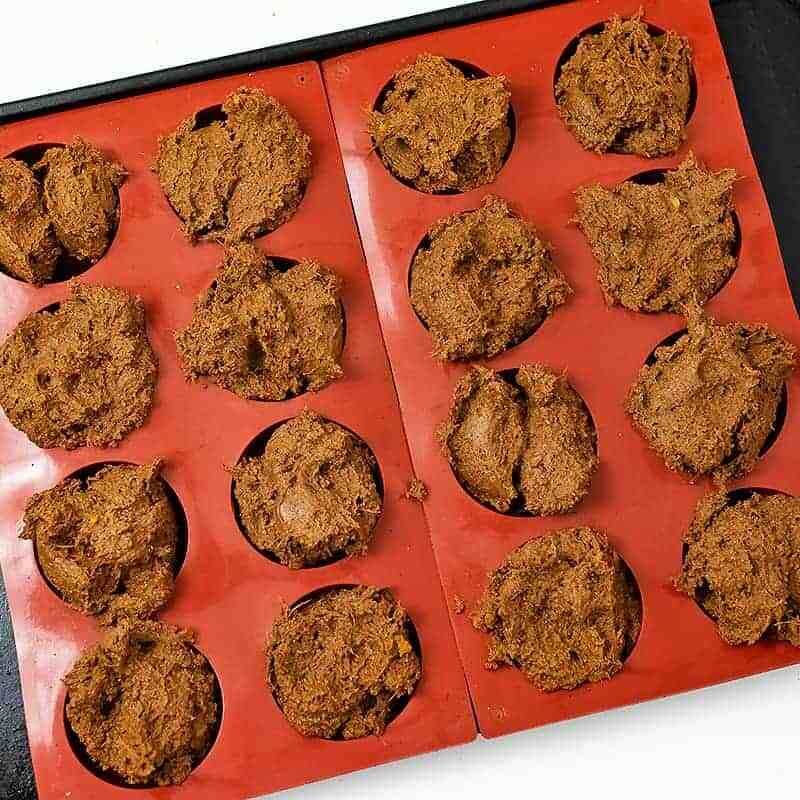 What equipment will you need to make sweet potato protein donuts? This recipe does require that you have a mini donut pan (affiliate). I bought mine 2 years ago after painfully trying to make donuts using a muffin tin and rolled up pieces of parchment paper. This was easily one of the best investments! They are easy to store and have made making homemade healthy donut recipes so easy! 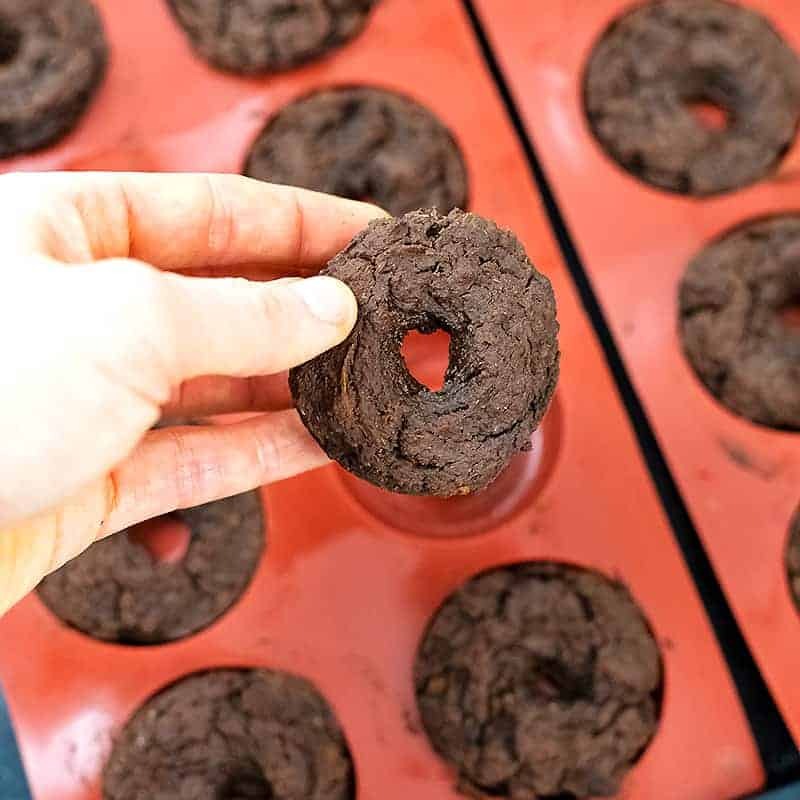 However if you want to make these donuts today and don’t have a donut pan, check out the method on how to use a muffin tin and parchment paper in this high protein zucchini chocolate donut recipe! You can use a zip lock bag with the tip of a corner cut off and use it like a piping bag if you don’t want to mess with using a spoon and your fingers. I have done both and just prefer spooning out the batter and using my hands to make the hole in the center. You will find that the sweet potato protein donut batter is very thick so go slowly if using the ziplock bag method! 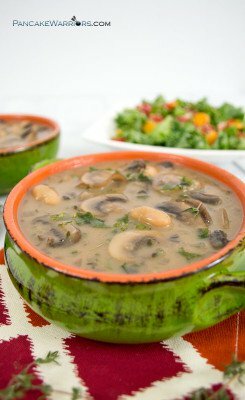 This recipe calls for a vegan protein powder. I recommend Nuzest (affiliate), as it has no added artificial sweeteners or ingredients and it’s very clean (no heavy metals like other vegan protein powders). However, you can use whatever vegan protein powder you love. 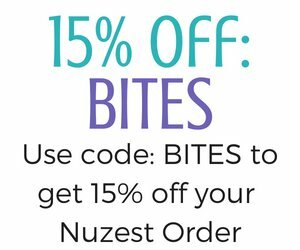 If you want to try Nuzest, use the code below to get 15% off you order! I have not tried this recipe with whey protein but I imagine that it will not work since whey protein often dries out when baking with it. I would not recommend trying this recipe with whey protein powder. 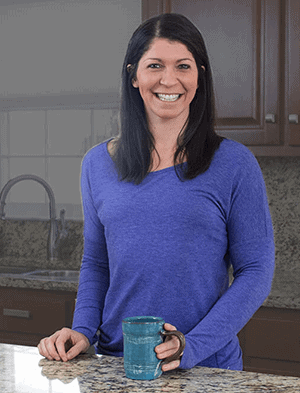 If you want to use a collagen protein powder, follow the directions for no protein powder below. Simply add the collagen to the batter once mixed as it doesn’t change the consistency of a recipe. 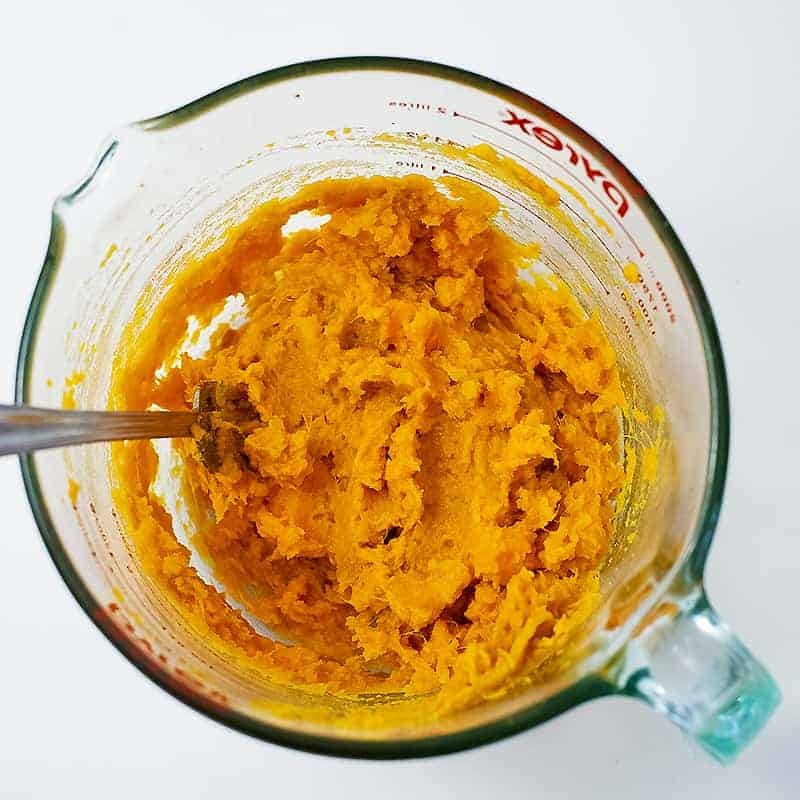 If you do not have mashed sweet potatoes on hand, you could substitute canned pumpkin, butternut squash or even mashed bananas in place of the mashed sweet potatoes. 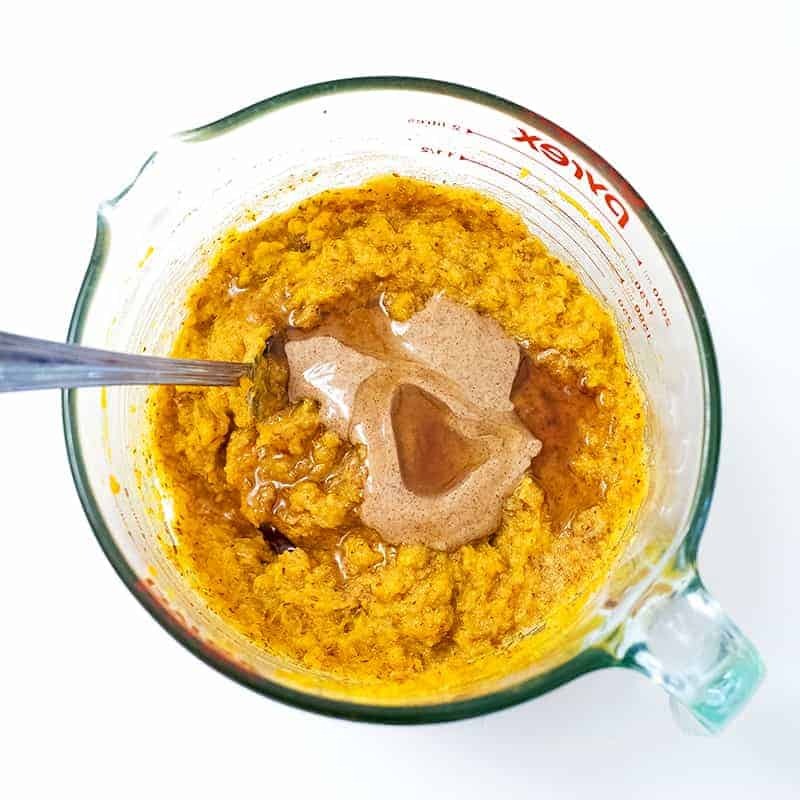 If you don’t have protein powder, you will want to add an additional ½ cup of gluten free flour as well as ¼ cup coconut sugar (or maple syrup) to replace the protein powder in the recipe. Sweet potato donuts are rich and fudgy and secretly healthy! 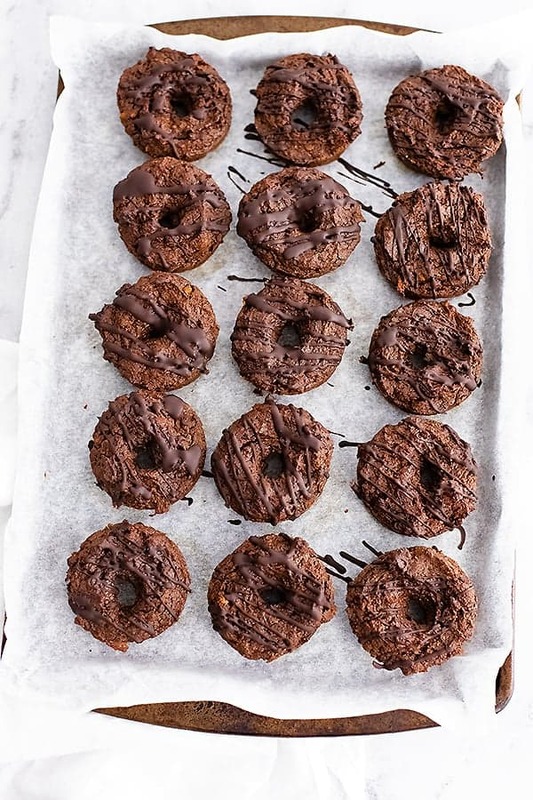 Packed with protein, these donuts are vegan, gluten free, dairy free and so easy to make! Ready in about 30 minutes, these baked sweet potato chocolate donuts are going to become your new favorite snack or dessert! 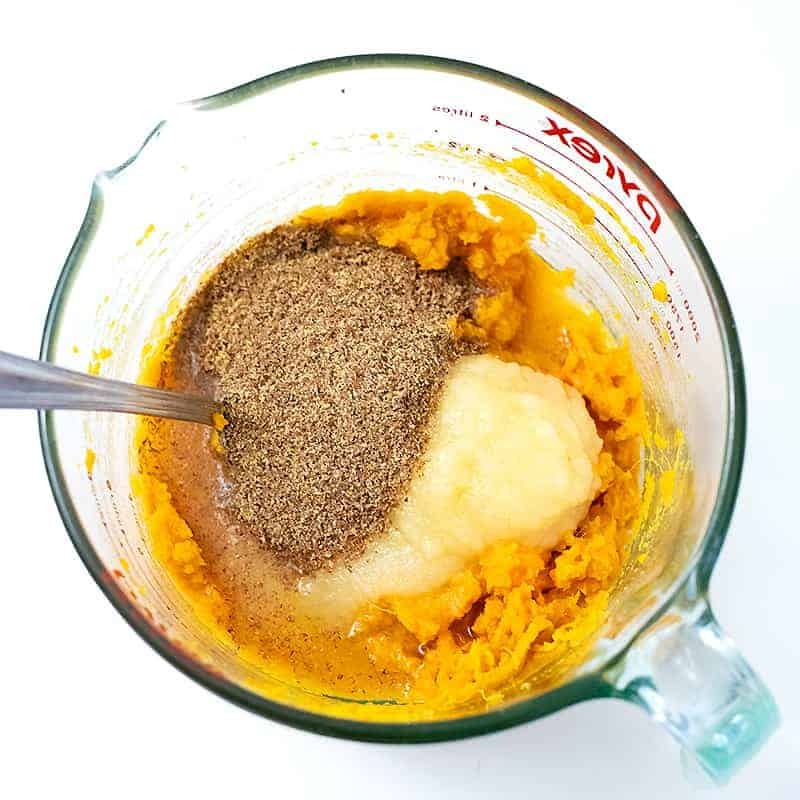 Mash the sweet potato in a large bowl. Take out of the oven, cool slightly. Move to a parchment paper or wax paper coated baking sheet. 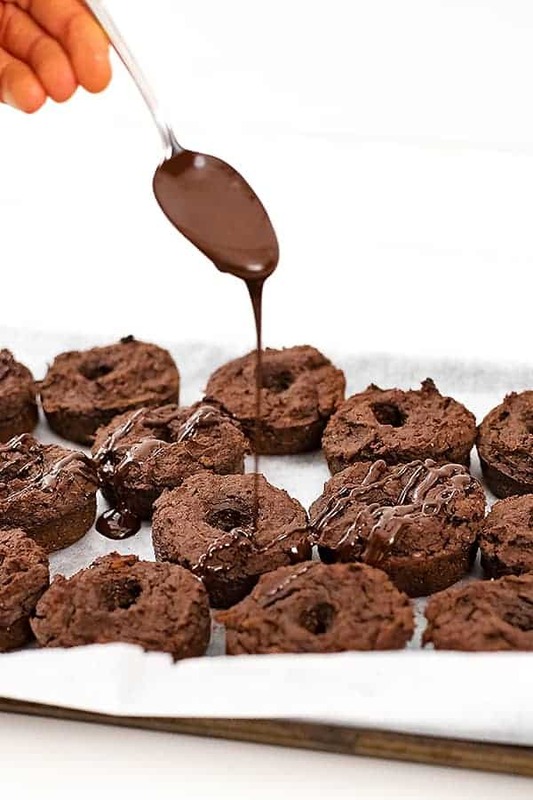 Drizzle the melted chocolate over the donuts using a spoon. 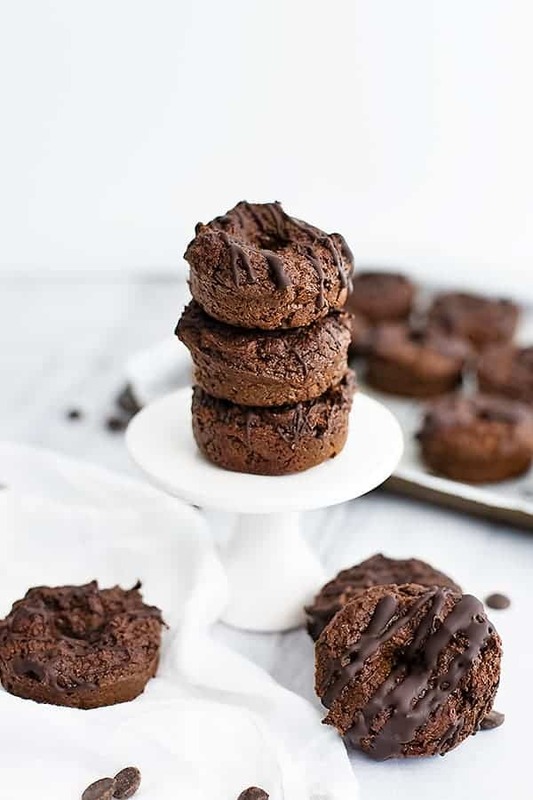 Refrigerate until the chocolate has hardened.